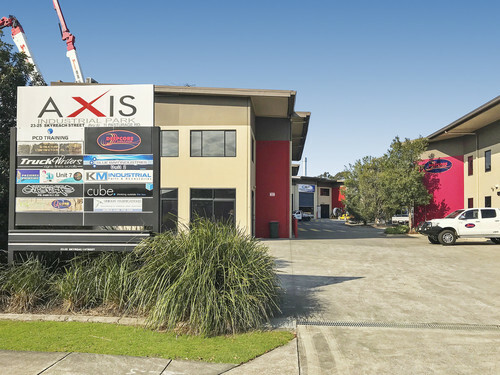 Ray White Commercial North Coast Central is pleased to offer 13/23-25 Skyreach Street, Caboolture for sale as a tenanted investment. 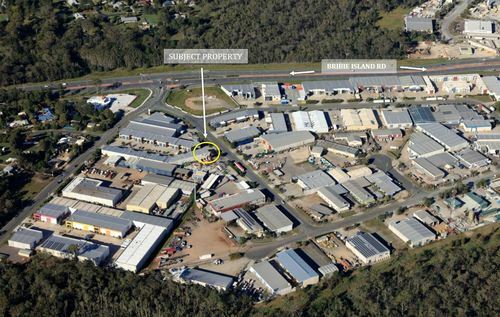 This tenanted investment has just secured a new tenant on a 3-year lease. 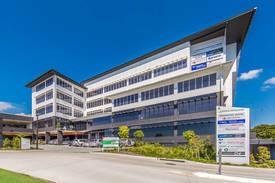 The internationally based IT company works locally with major telecommunications providers facilitating services across Bribie Island and the greater Moreton Bay region. 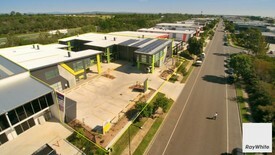 The fully net lease returns $24,780 per annum, with the tenant paying all outgoings. 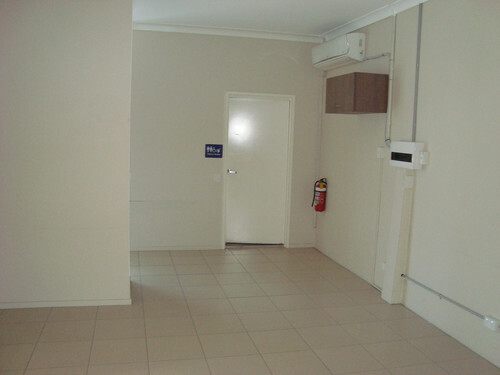 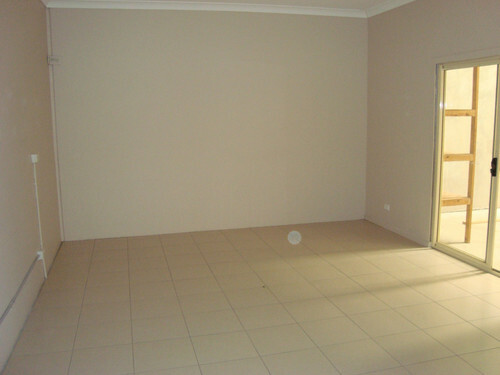 The modern tilt panel complex of 27 units with two-street frontage boasts zero vacancies. 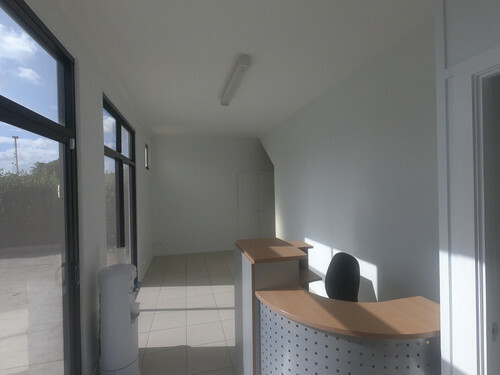 This is a reflection of its supreme functionality and speaks to the likelihood of long term tenant security.